Reflect on the work clothes – I fancy one of those chef’s hats and a ginghammy thingy. ‘This splendid Grade II* listed Victorian market hall was voted the best in Britain in 2008. 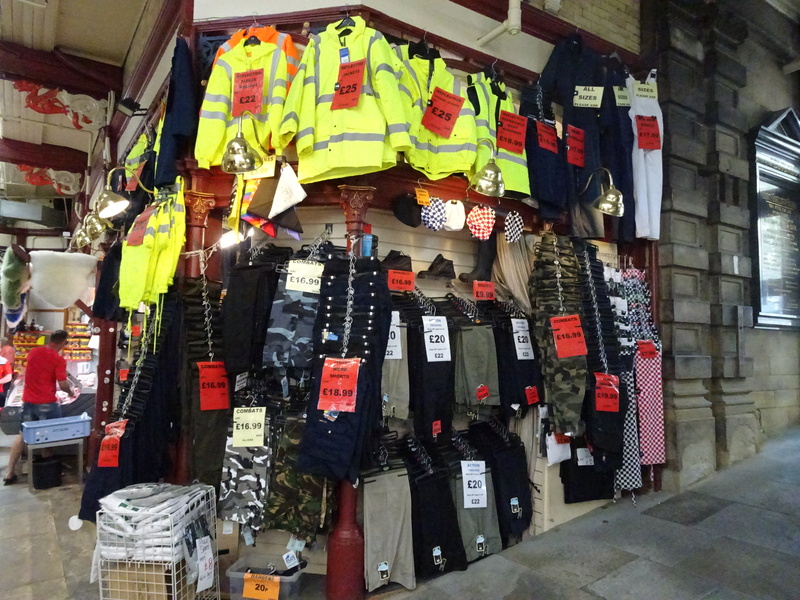 Come and enjoy the hustle, bustle and traditional splendour of a thriving retail market with a warm and friendly atmosphere. The impressive and historic Halifax Borough Market was built between 1891 and 1896 and was officially opened by the Duke and Duchess of York (later King George V and Queen Mary). As a first time visitor to this award-winning market, you could be forgiven for thinking that you had stumbled on to the set of a period TV drama. Decor and atmosphere combine to create a shopping experience that just can’t be matched by mundane and soulless out-of-town supermarkets. Alongside the outstanding traditional family butchers and fruit and vegetable stalls which have passed down through generations, are the new stall holders tempting our taste buds with a bounty of exotic produce from the continent. Nor will the markets’s fishmongers disappoint. 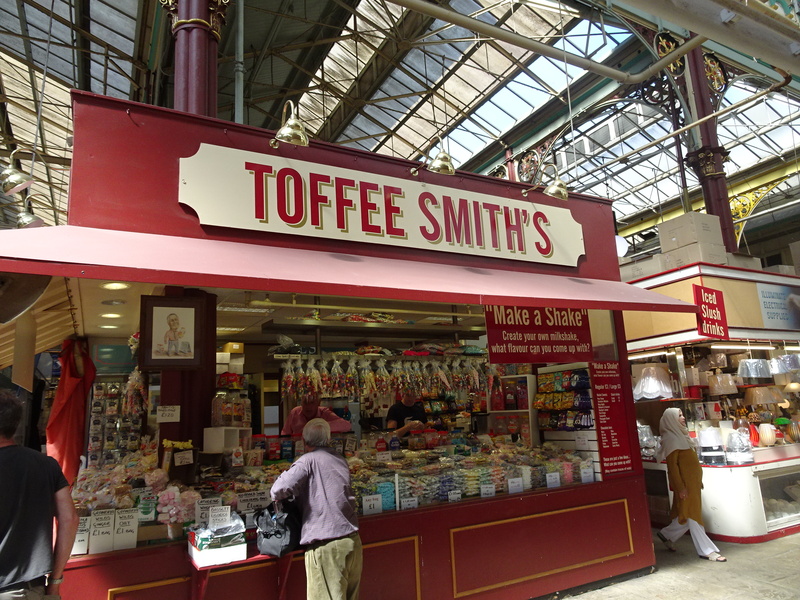 You can treat your inner child with toffees, fudge, boiled sweets, cakes and brandy snaps. 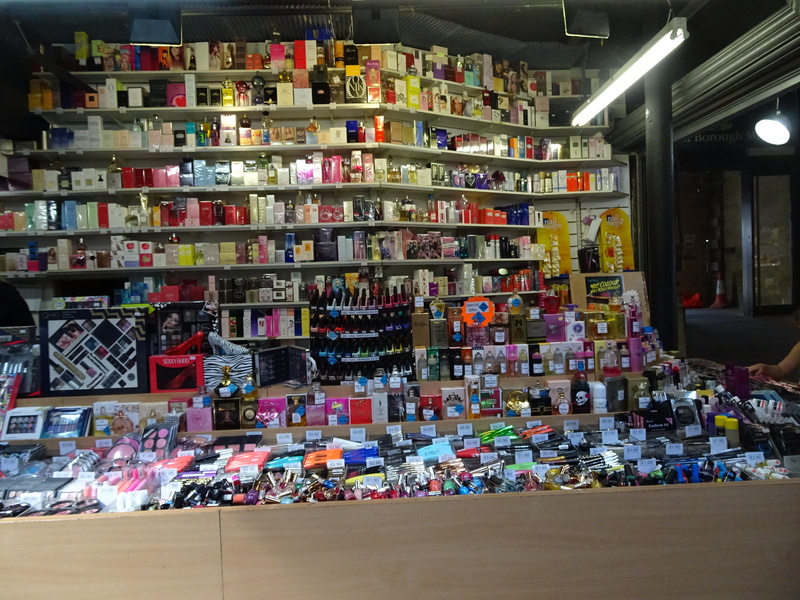 Sandwiches, pies, olives and chorizo can be found alongside haberdashers, vibrant flower shops, perfumers, leather goods, books, underwear, CDs, DVDs, hardware, fancy dress and more! 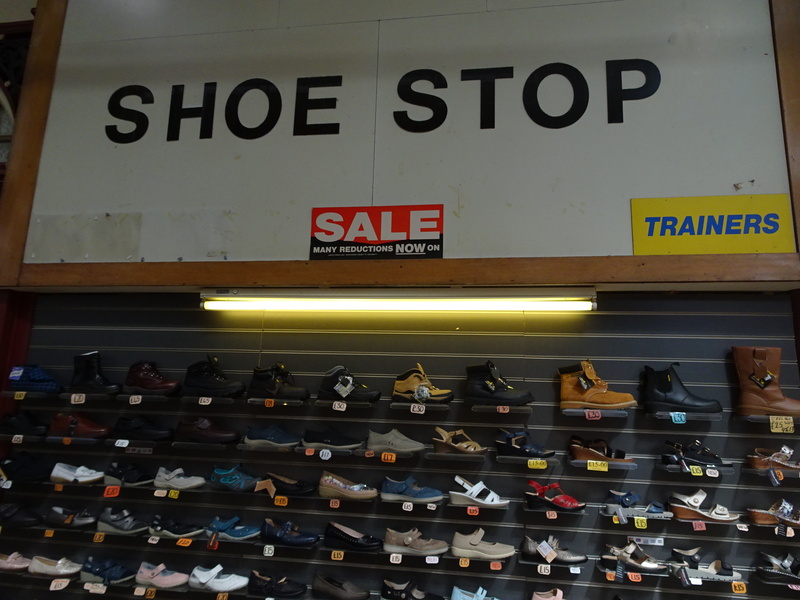 With the demise of so many large and well known retail brands it is essential we support our traditional markets.